for $309,000 with 2 bedrooms and 2 full baths. This 1,475 square foot home was built in 2019 on a lot size of 0.08 Acre(s). A complete renovation to not be missed!!! 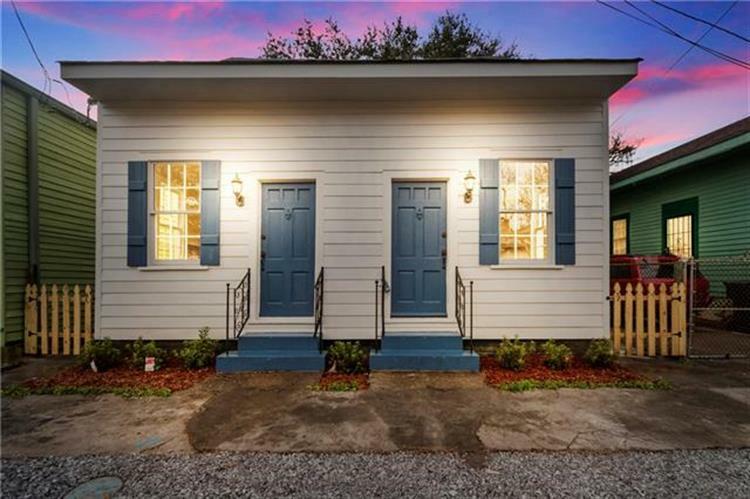 Historic Creole Cottage in The Treme one block off Esplanade close to the Fairgrounds/Jazzfest. 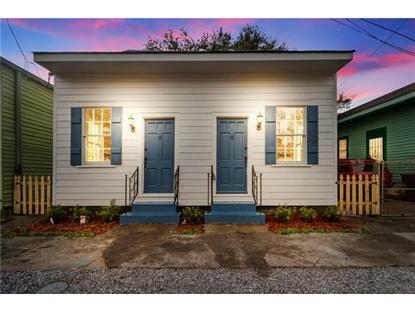 Easy access to the French Quarter, I-10, restaurants, Grocery, and shopping. X-flood zone. Short Term Rental possible. Great layout featuring original wood floors, marble countertops, dedicated dining room, spacious kitchen with lots of storage. Large separate laundry. Big bedrooms with a master walk-in closet. Huge back yard with a decked patio.